2 How do you Know if a Baby has Eczema? 3 Does Anything Make Eczema Worse? 4 Do You Have to See the Doctor if You have Eczema? 6 Who is at Risk for Eczema? 7 Are there Complications from Eczema? 8 How Do You Treat Eczema? 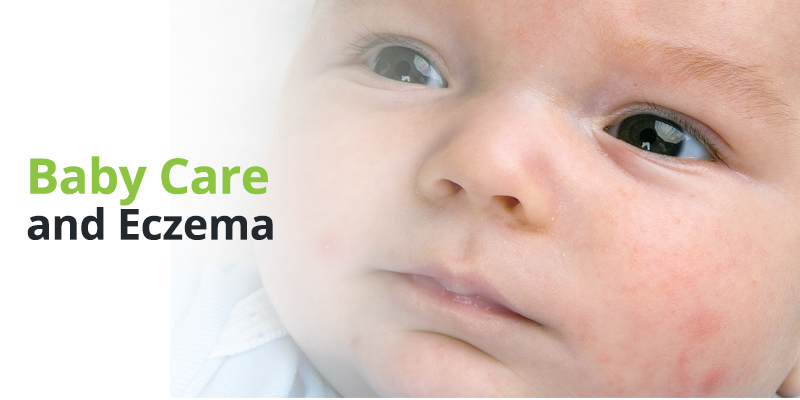 Eczema is a skin condition that affects many babies and small children. It leaves the skin red and itchy and although it is not a dangerous condition, it can make a baby pretty uncomfortable! Another name for eczema is atopic dermatitis. How do you Know if a Baby has Eczema? Does Anything Make Eczema Worse? Bacterial infections that can happen if the skin gets broken from scratching. Skin that gets really dry. You’ve probably noticed that this list is pretty long! That is one of the reasons why it can be difficult to keep a baby away from the trigger. And sometimes even find out what the triggers are can be really hard, as each baby will have different things that seem to make their eczema worse. Do You Have to See the Doctor if You have Eczema? Eczema has just appeared and parents are not sure of what it is. 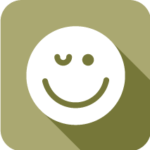 The baby appears uncomfortable, irritable or fussy. At-home remedies are not helping eczema to go away. The eczema is around the baby’s eyes and parents are worried that the baby’s vision might be affected. The fact is that doctors don’t know why some babies get eczema and other don’t. However, they do have some educated guesses. One theory is that eczema is caused by a difference in a baby’s genes that can affect the skin and how well it is able to fend things off from the environment. Another is that some babies just have a problem with dry, irritated skin. Bacteria which live on the skin (even after a shower!) might also play a part, as they can develop a film that blocks off sweat glands and can cause the skin to become inflamed or irritated. Who is at Risk for Eczema? The family history of eczema. This means that your mom or dad or grandma and grandpa might have had this problem, too. Living in the city or an area where there are a lot of factories. This is because these areas tend to have more air pollution, which is a common trigger for many babies with this condition. Being African American. Doctors don’t know why, but children with an African heritage are more likely to get eczema. Babies who go to day care are also more likely to develop this condition. Babies who are later diagnosed with ADHD are more likely to get eczema as well. Are there Complications from Eczema? Neurodermatitis, a condition which can also cause the skin to become red and itchy. Skin infections from bacteria, viruses and fungi. Special skin creams to stop itching and allow the skin to heal; these creams will have to be prescribed by the baby’s doctor. Antibiotic pills if a baby has developed a skin infection. Antihistamine pills. An antihistamine tamps down the signs and symptoms of an allergic reaction – including red, itchy or irritated skin. It can be very helpful for babies and, because it makes them drowsy, parents often give this pill at night to help them sleep. Identifying a baby’s triggers and then avoiding them. Keeping the skin moisturized with a lotion or cream. Calamine lotion, which goes directly onto the skin and can help with some of the discomfort and itchings. Using a humidifier the home to keep the air moist. Warm baths to soothe the baby’s skin. So eczema may look a little funny sometimes but overall it is not considered to be dangerous and many, many other babies go through this as well!